Washington, D.C. c.1901. 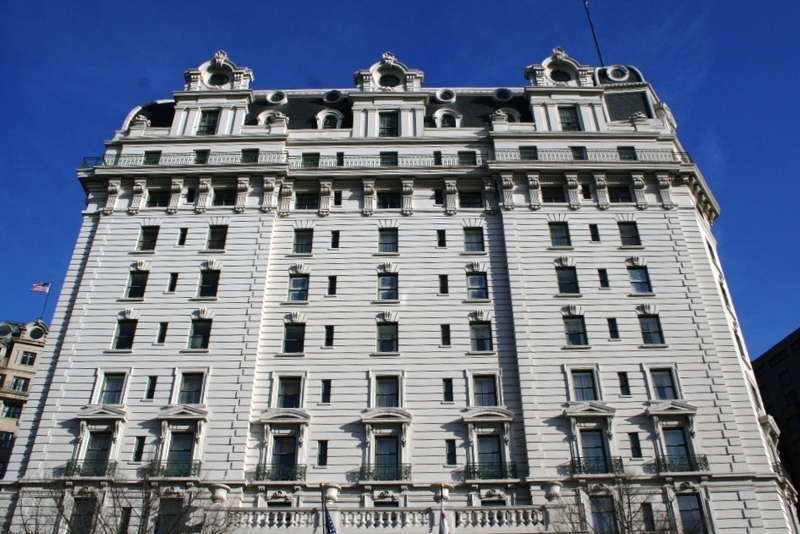 The Willard Intercontinental Washington Hotel. Includes triangular and curved pediments above the lower windows, double-columned Baroque dormers on the upper floors, decorative quoins to emphasize the corners, string course above the ground floor, and scrolled brackets under the upper balustrade. PERIOD OF POPULARITY: Roughly 1890s – 1940 (mostly 1900 – 1920, prior to the Great Depression). Interestingly, this style tends to mimic its Italian counterparts more accurately than did the 19th-century Italianate style. Certain sources refer to this style as Renaissance Revival, equally as accurate. Both terms refer back to the influential architecture of the Renaissance and Baroque periods of Italy and France that first emerged in Florence during the 1400s and spread throughout Europe thereafter. The original Italian Renaissance was itself a revival, or “rebirth” of interest in Classical Greek and Roman civilization, including their intellectual and artistic contributions. Just as the original Renaissance looked to the Classical period for inspiration, so too did those promoting this Renaissance Revival in America and Europe. However, the Revival was less restrained and typically included lavish and ornate features designed to impress. The style appeared concurrent with steel-frame construction methods by the 1880s, allowing for the first generation of highrises. 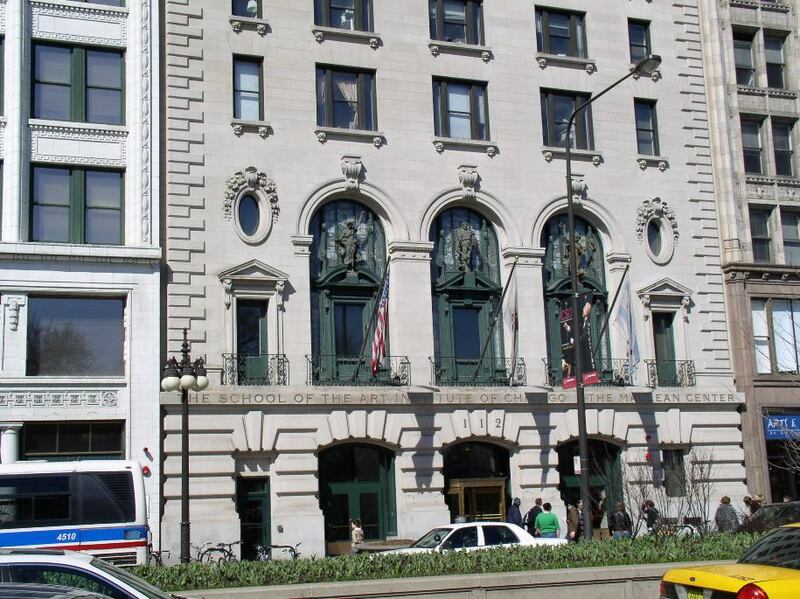 The style was therefore applied to everything from middle-class suburban homes to the nation’s first generation of skyscrapers. Especially in cities, this was the architecture of optimism associated with booming industrialism. Some refer to this period as the American Renaissance of the 1880s – 1920s. San Antonio, TX. 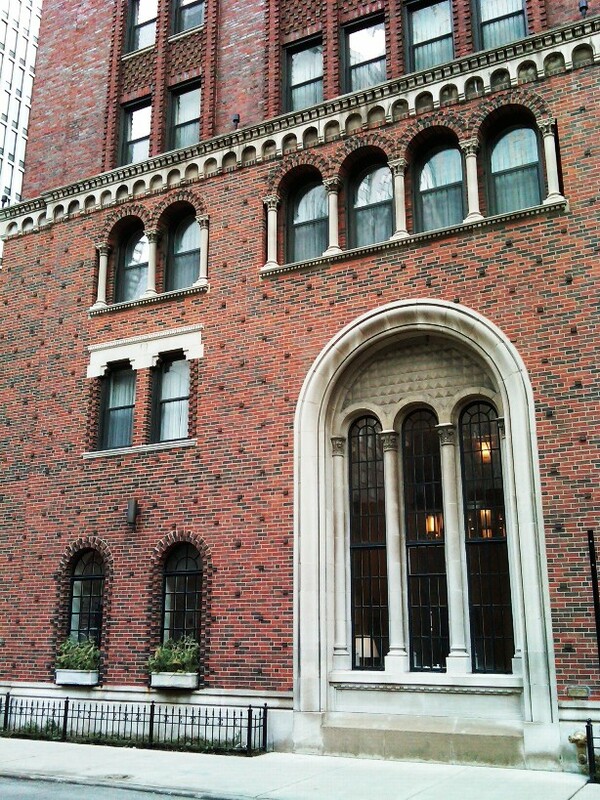 Includes arched windows on lower floor, restrained classical entryway, low-pitched hipped roof with overhanging eaves, and Renaissance symmetry with small wing. 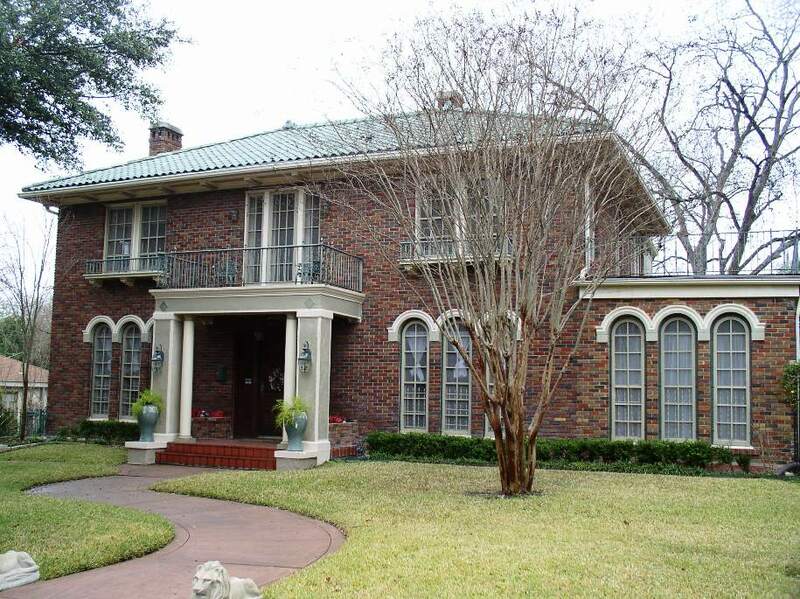 For middle- and upper-class suburban homes and townhouses, the style often displays a low-pitched, hipped, or flat roof, often with ceramic tiles to hint at its Mediterranean source region. Like the Italian Renaissance palazzo (palace), The roofline includes wide, overhanging eaves with large, decorative brackets under the roofline. Doors and windows are often framed with round arches, primarily on the first floor, sometimes in the form of an Italian loggia, or covered patio. The entryway will often be framed with classical columns with occasional pediments, though more subtle than earlier Greek Revival temple fronts. The facade is usually symmetrical, but occasionally one finds asymmetrical or picturesque floor plans. Chicago, IL. Michigan Avenue. Includes rusticated (heavily outlined) stonework on ground floor, large round arched windows, triangular pediments over the side windows, oval windows, and quoins to emphasize the corners. Early highrises, or skyscrapers, soared up to 20 or 30 floors at the height of the style, allowing for a more complete application of Renaissance palazzo (palace) architecture. 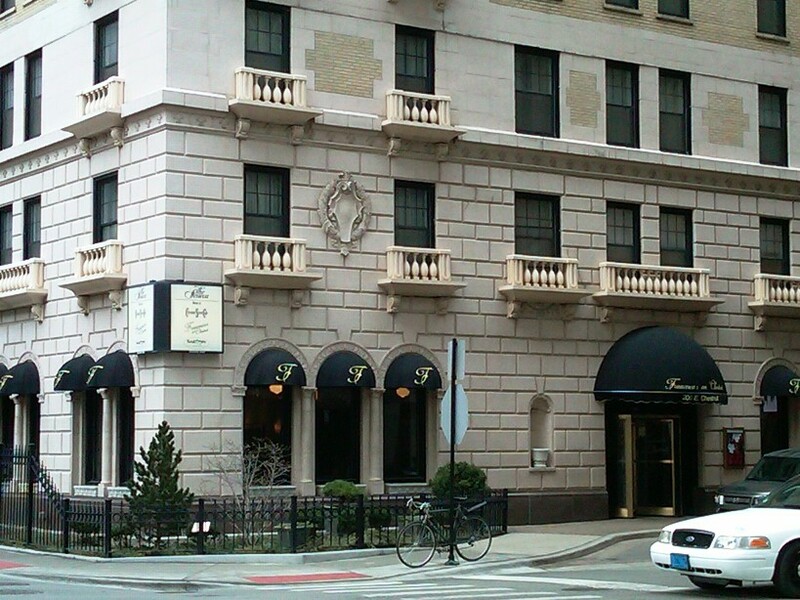 Like the Renaissance palaces of Italy, American highrises included a dominating ground floor of rusticated stonework, horizontal bands of brick or stone (string courses) to visually separate the floors, and massive, arched windows and doorways on the ground floor. Elaborate versions displayed a variety of late Renaissance and Baroque features such as scroll patterns, broken pediments, statuary, round windows, pilasters, and balustrades. For More Photos of Italian Renaissance on Flickr, Click Here. San Francisco, CA. c.1886. 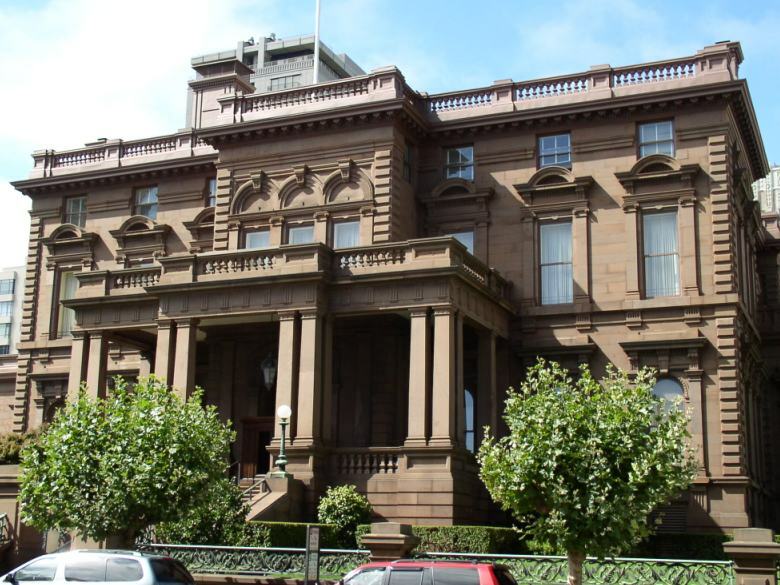 James Flood mansion, one of the few buildings to survive the 1906 earthquake and fire. Coral Gables, FL. 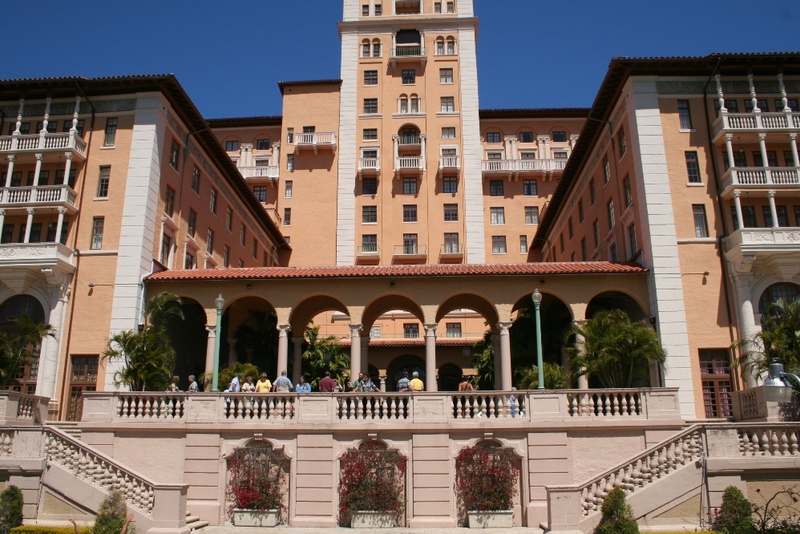 Biltmore Hotel. A splitting image of Italian Renaissance architecture, including the grand staircase, central loggia (arched colonade), elaborate balconies and balustrades, emphasized corners, low-pitched roof with overhanging eaves. Boston, MA. Elaborate ground floor and arched entry, string course half way up, keystones over the windows, quoins at the corners, and decorative but restrained cornice under the roofline. Chicago, IL. Colonaded, round arched windows supported by columns (below the string course), and gigantic triple-arched window reminiscent of the biforate windows of Renaissance palaces. Chicago, IL. 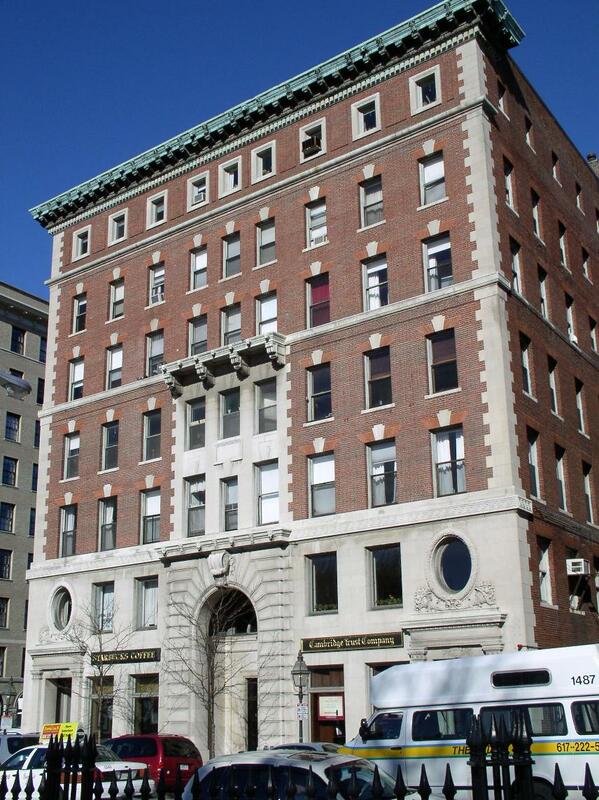 Includes arched, ground-floor windows, ornate window balconies, string course above second floor, rusticated appearance on lower floors.